Ms. Chira provides plenty of examples of misogyny towards both, ones that note how they look and what clothes they wear. What they did with their hair and what they’ve done with their makeup. 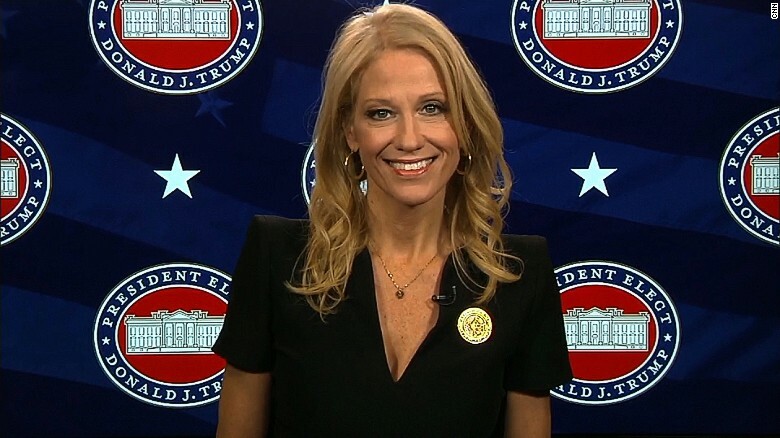 SNL, unshockingly, since they apparently have a problem writing funny, original material, made fun of Conway throughout this past Saturday’s show, using the kneeling bit. Liberals apparently find it hilarious to feature a Republican woman on her knees. As for Rep Richmond, he probably didn’t mean for his comment to have that nasty, sexist tone, but, hey, we’ve all said things that came out different from what we envisioned, have we not? The first rule of holes is to stop digging, though, and it would have been worthwhile, and easy, for him to simply apologize from the get-go. Instead, he yammered for days before finally apologizing, which is a case of being a bit too late.